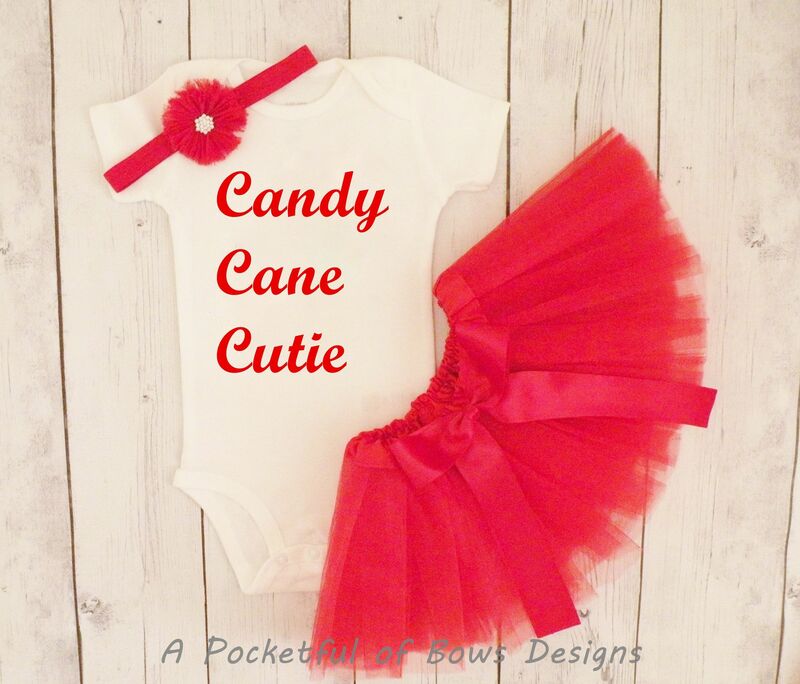 Candy cane cutie Christmas tutu outfit for babies, toddlers and girl. Long or short sleeves available. 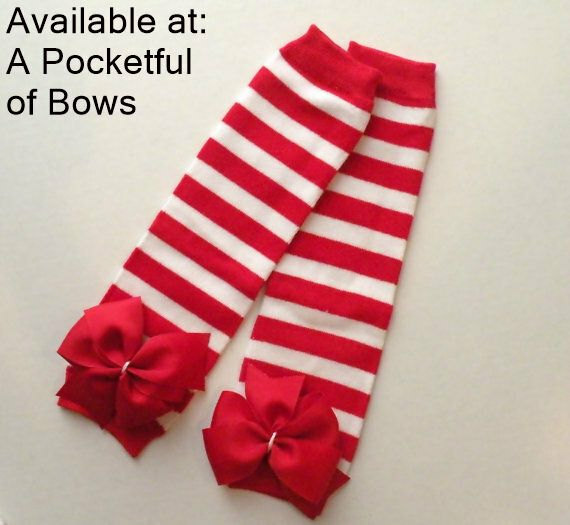 Your choice of the top, tutu, headband and leg warmers!